The Royal Military canal isn’t really a canal at all and was not, as you might think, a means of transporting troops by horse-drawn barge. 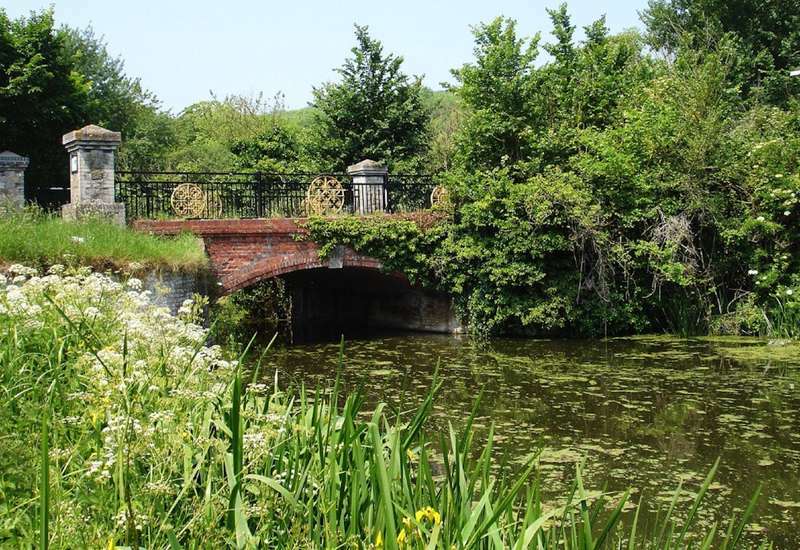 Originally built as a defensive structure against any french invasion, the canal was effectively designed as a large moat with the excavated soil piled on one side to form a protective parapet for soldiers. It wasn't until 1809 that the canal was officially completed however, by which time any threat of a french invasion had long since passed. A few years later it was opened for tolled navigation – to pay for the upkeep, it was stocked with trout and these days is mainly used by fishermen. There’s a canal path running for 28 miles from Seabrook in Kent to Cliff End in East Sussex, passing through Romney Marsh and sliding just past Rye. The Royal Military Canal is an excellent place to see wildlife, whether its small birds in the lush green banks, or waterfowl on the canal itself. Swans, grey herons, kingfishers and moorhens frequent the area and are often seen when walking or cycling the route.